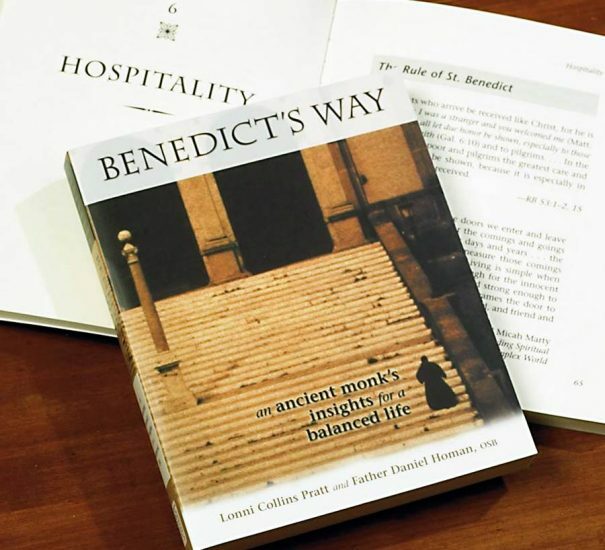 An excellent source for spiritual reading today, Benedict’s Way is actually a collection of practical principles for living developed back in the sixth century. 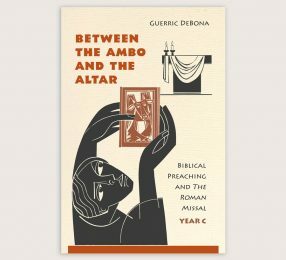 Devised by a monk named Benedict so that he and his fellow monks could grow together in Chrisian spirit, the Rule of St. Benedict continues to guide and nurture ordinary men and women today who seek to live a banlanced spirituality. Authors Lonni Collins Pratt and Father Daniel Homan provide stories, reflections, prayers and actions through whick the reader can understand Benedict’s principles. 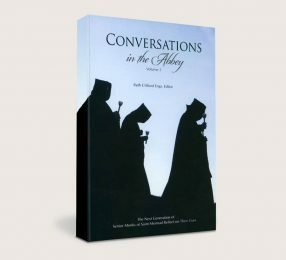 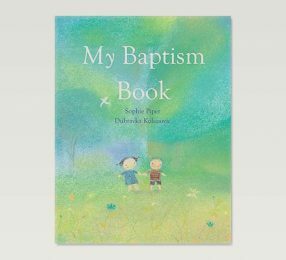 Softcover; 240 pages; 5 1/4″ x 6 1/2″.